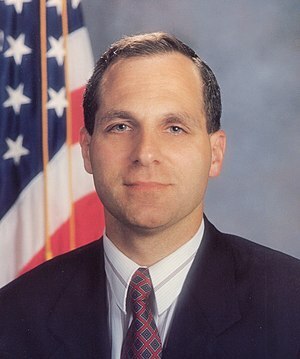 FactFreeh.info is an archive of news stories documenting the career of former FBI director Louis Freeh. We add stories as we find/receive them. To learn about a particular chapter of Mr. Freeh’s history, choose your subject from the drop-down menu. We publish only excerpts of the stories that we find. Please click on the link to read the full story. If you have a story to add to this collection please send us a link.